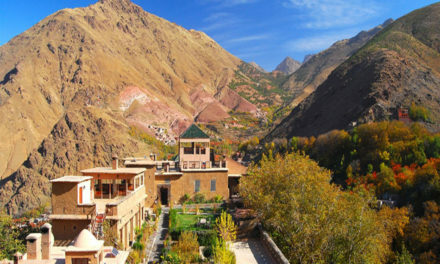 When planning for a trip to Morocco, to discover the Wenders, heritage and culture of the High Atlas Mountains , You don’t want to miss Asni. 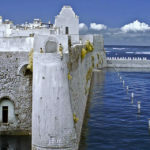 Which is one of the best villages and sights there, around 47 kilometers from Marrakech. 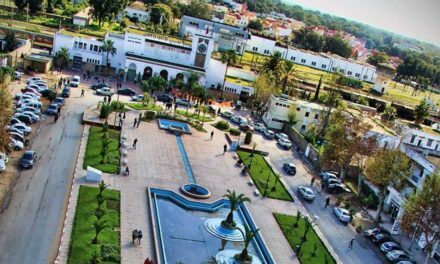 It was founded in 1995 and was historically known as the crossing point for commercial convoys between Taroudant and Marrakech. 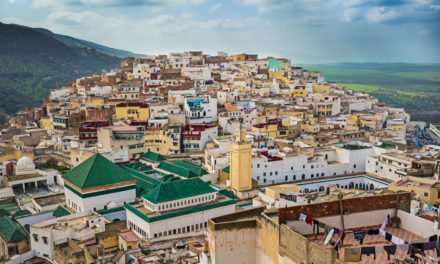 The village had a total of 25.153 inhabitants according to the 2014 census and the weather, like in the rest of Morocco, tends to be shinny most of the time. At an elevation of 3373 ft, this valley has unique climate and breathtaking nature. 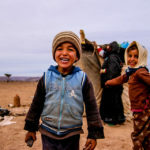 The local Berber people are lovely, gentle and welcoming and their villages within the mountains are hidden treasures. 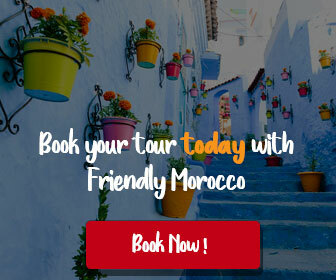 Booking a tour will get you understand the Morocco’s unique culture while exploring the diverse and fabulous landscapes of the South with professional guides. 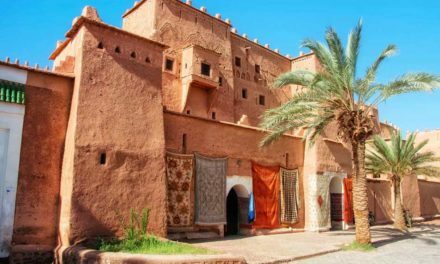 You will have the opportunity to take traditional Berber family lunch in beautiful surroundings and get a professional description of the sites visited and some background on the history of Morocco. Visiting the amazing waterfall of Imlil, a small village 15 kilometer away from Asni, is a good experience to add to your schedule. Trekking is highly recommended in order to discover Morocco’s contrasts from the panoramic mountains and gorges to the relaxing desert. 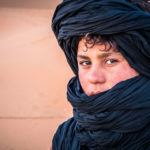 There are many local Trekking operators based in the Atlas Mountain with teams of experienced guides speaking fluent English, accommodating with your needs, ensuring you see as much as you can from the villages and mountains charmy sites and preparing delicious Berber meals. 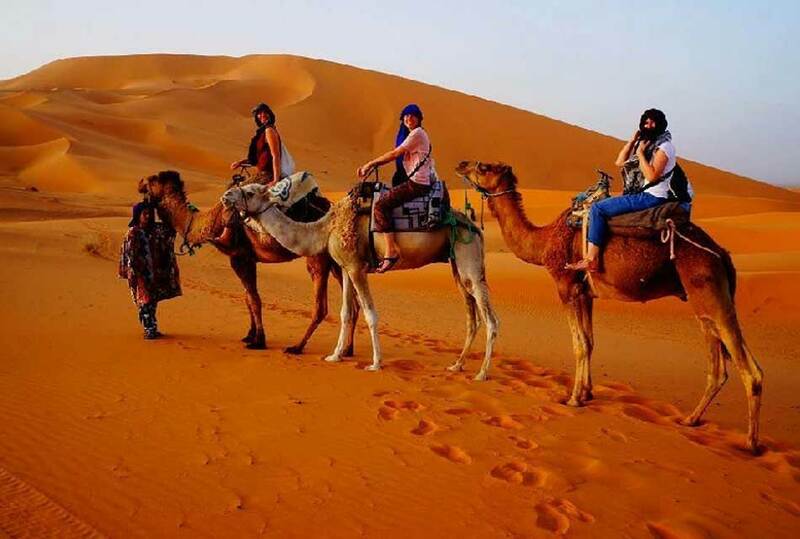 You will have the chance to ride camels, discover exotic horizons and enjoy the experience of a lifetime. Once the trek is over, you will certainly wish you had booked more days. 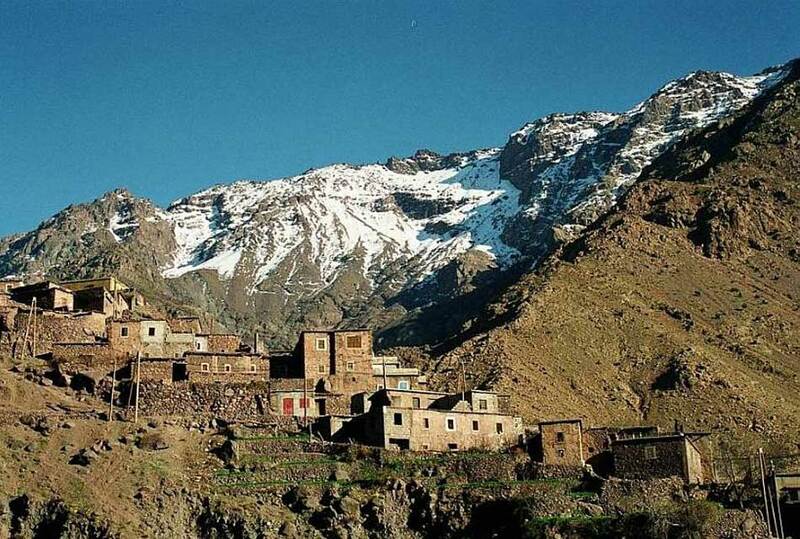 Toubkal is the highest peak in North Africa and the Arab World. 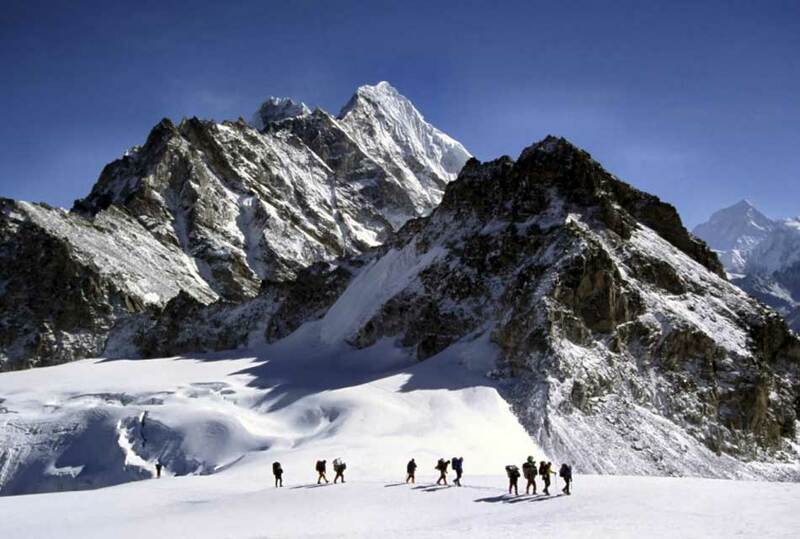 It is about 30 kilometers from Asni and remains a highly attractive destination for climbers from all over the world. 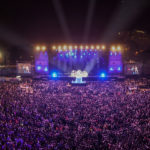 Even if you never tried such an experience, this would be the perfect time to give it a shot, especially because the tour companies provide the service at a considerably affordable price. 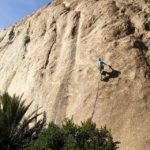 The guides know the safest and fastest ways to go and let you select the difficulty of your hike depending on altitude climbed, desired sights to see or any other customer request. 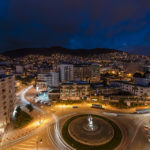 The view from the top is amazing, while you are surrounded by the high atlas mountains coated with snow during the first months of the year. This is the perfect trip to see how you cope with expedition life and the altitude. Asni is also known for its agricultural productivity, especially apples. Every Saturday morning, Asni Souk takes place, if you are willing to get some fresh fruits and vegetables, then this will be the best time for it. 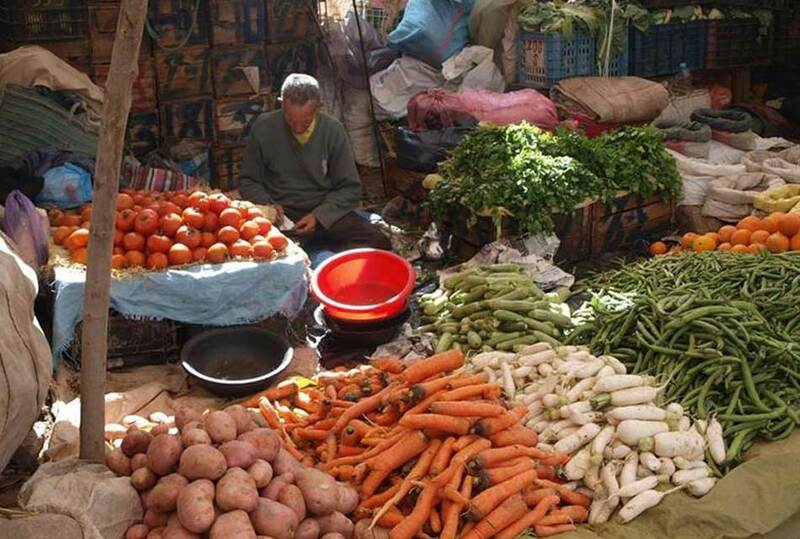 This local market didn’t attract enough tourists, but remains a good opportunity for you to understand more Berbers traditions and customs. Barter was practiced for a long time. One advice worth a mention is that when you see a donkey coming get instantly out of the way, they have wide loads and may just plow you over. In case you get sick, Asni has a health center usually frequented by patients and pregnant women. 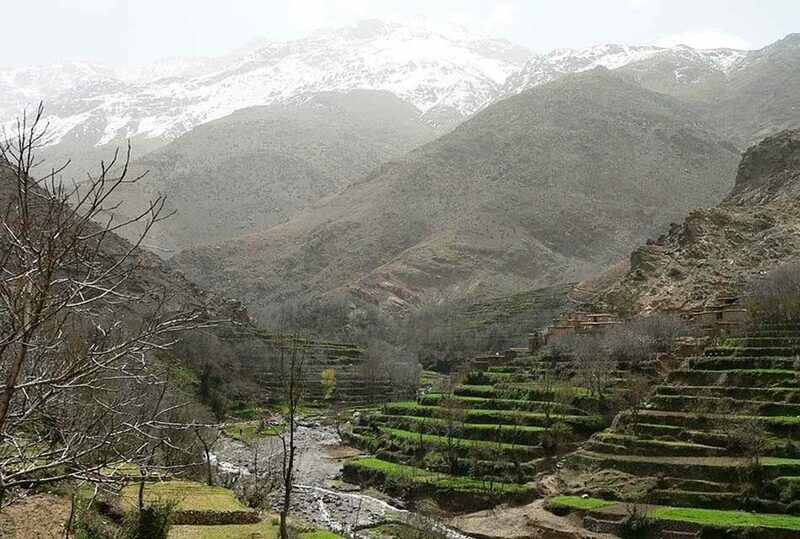 If you didn’t experience any of the above activities when staying in Asni, a simple walk in the valley would let you know more about the uniqueness and the charm of the High Atlas mountains. 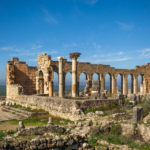 It would also be an outstanding experience trying to meet local people in order to know more about their culture and figure out how they warmly welcome foreign visitors and keen to show their heritage off. Altogether, there are not enough words to describe the peace and beauty of Asni. It is one of the best villages of Morocco showing how only the view and the smell of the Atlas Mountains can take your breath away. Once you leave the valley, you will hope to be back again as soon as possible. 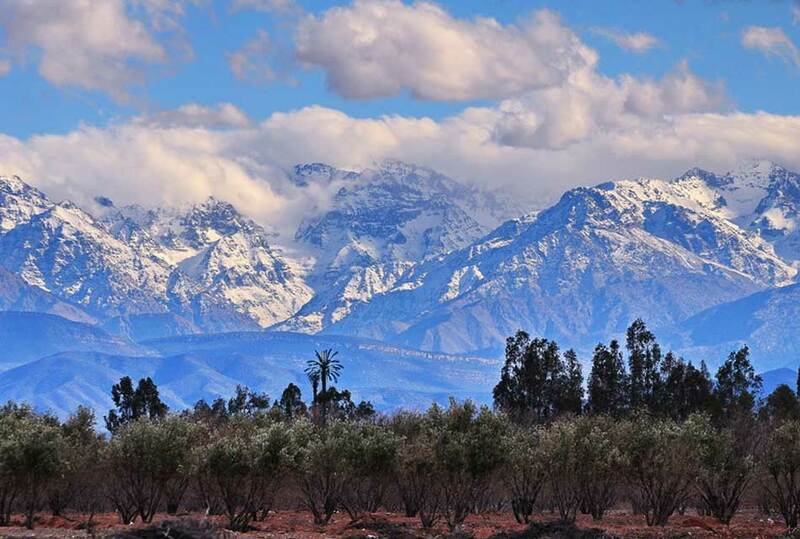 I wouldn’t hesitate to recommend this trip to anyone wishing to travel to the Atlas mountains. What about you? 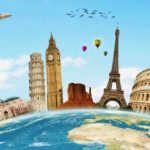 Have you ever been in Asni? let me know in the comments section how was your journey and what do you think about the beauty of the Atlas Mountains. 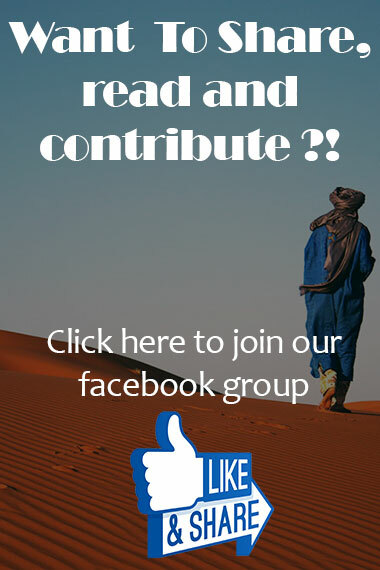 And share this article with your friends, let them know about this amazing village. 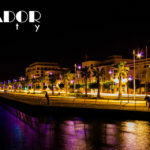 PreviousTangier Morocco: Attractive Places And Things To Do.